Japan is truly a captivating country where the past meets the future in seamless harmony. Only in Japan can you go from having your dinner served by robots, to traveling through the picture-perfect and quiet countryside. 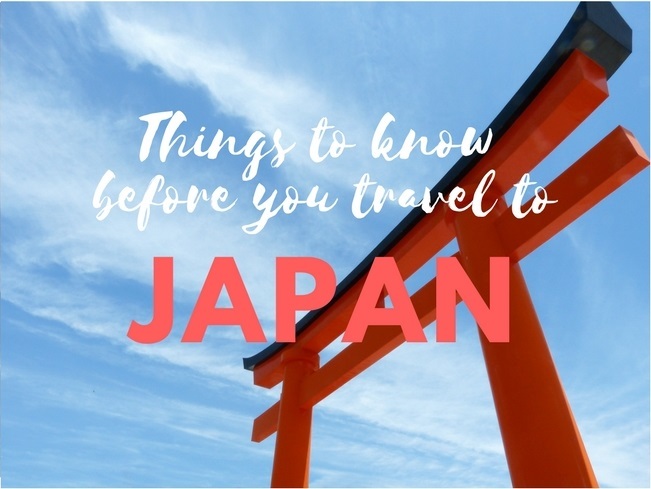 Discovering Japan is understanding the many nuances that make this country unique, so to help you prepare your trip we have gathered a list of important information you should know before your trip to the land of the Rising Sun. 2 Do I need a visa to travel to Japan? Type A: U.S. style plug, commonly 2-prong without ground. To visit Japan for touristic purposes, and depending on nationality, visitors are required to obtain a ‘temporary visitor’ visa before arrival. This visa is valid for up to 90 days and is placed in your passport on arrival. However, citizens from 68 countries can visit Japan visa-free for up to 90-days, including the United States, Australia, Canada, Spain, Germany, and Singapore. No visa is required for a same-day transit between international flights at the same airport. However, you may not leave the secured area. 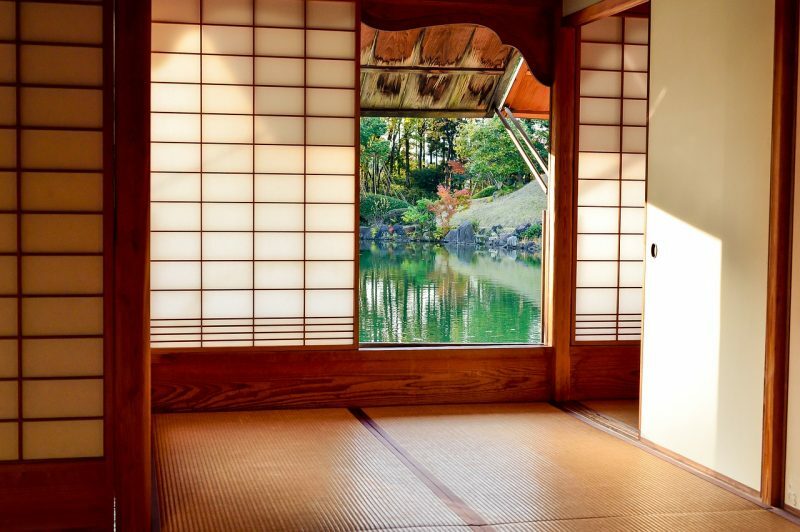 In Japan, you can stay in hotels, hostels, and inns, or you can stay in a Ryokan a traditional Japanese inn. Unless you are a resident of Japan, when checking in to any accommodation, by law, they are required to make a copy of your passport. A useful tip, especially if you are traveling in groups, is to present the staff a photocopy of your passport to speed up check-in. Keep in mind that especially during the national holidays you should book your accommodation in advance and that Japan is mostly a cash only country, and that many smaller forms of accommodation do not accept credit cards. We advise you to bring enough cash to be able to pay in advance. Very little planning is necessary for travelers with children heading to Japan. It is a safe, easy to explore, kid-friendly destination. It is no wonder that it is increasingly gaining popularity as a top family vacation spot. There is an incredible array of activities and child-friendly tourist attractions. From visiting the snow monkeys, petting the deer in Nara, riding the bullet train, climbing Mt.Fuji or a walk through the bamboo forest in Arashiyama. Seeing the amazing castles like the ones in Matsumoto, Hikone, Himeji, and Osaka, or even going to one of Japan’s theme parks including Fuji-Q Highland, Tokyo Disney & Disney Sea, and Sanrio Puroland (Hello Kitty). Japan really has something for everyone in the family! Most museums, theme parks, amusement parks, trains, offer discounted prices for children under the age of 12. Children below the age of 6 usually get in for free. 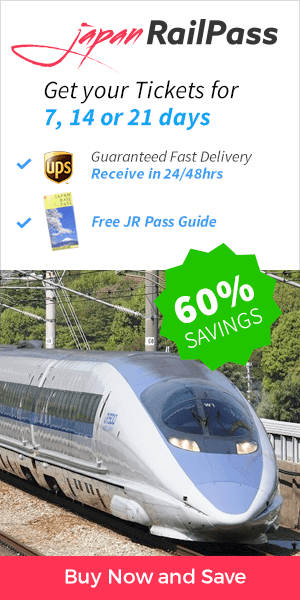 The JR Pass also has special prices for children. Japan runs mostly on cash! While most big department stores and hotels accept credit cards, the most common method of payment in Japan is cash. Many businesses like bars, shops, restaurants, supermarkets, and cafés do not accept credit cards and even lack the technology to do so. Other businesses, while they may accept credit cards, will apply a minimum charge to accept payment with this method. Japan is an extremely safe place, where it is possible to carry around large quantities of Yen in one’s wallet. You can easily find a 7-eleven to use the ATM in bigger cities. However, this could be almost impossible in smaller towns or more isolated areas. So always make sure to carry around plenty of money especially when traveling outside major cities. Japan boasts a first-class affordable health care system. There are no communicable diseases of significance and health hazards are few and far between. This is also due to Japan’s obsession with cleanliness. Tap water is safe to drink everywhere, and food hygiene standards are very high. Because cities like Tokyo or Osaka are extremely congested metropolis where millions have already touched everything you touch, the Japanese encourage their visitors to wash their hands with soap throughout the day as often as possible. In case of emergency here are all the important numbers you need to know. You can call using a mobile, landline or payphone, and they are toll-free. The Tokyo Metropolitan Medical Institution Information Service provides an emergency translation service over the telephone – 03 5285 8185. The most important holiday in Japan is New Year. The New Year celebrations go from December 30 to January 3. From late March to early April on average (May in Hokkaido), Japanese celebrate the festival known as the cherry blossom (sakura) viewing. It is a truly magical season. It is almost impossible to predict exactly when it will happen until about a month beforehand. 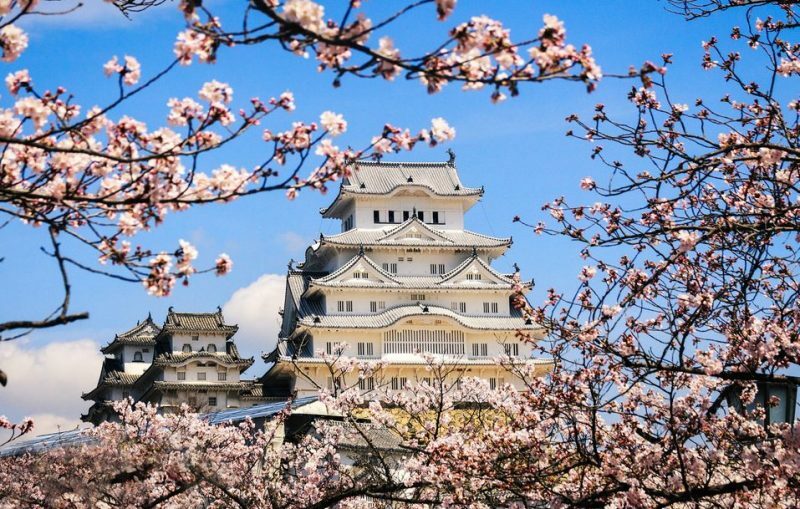 If you want to visit Japan during the cherry blossom season, please check our nifty cherry blossom forecast, which we update regularly starting February. The longest holiday in Japan is Golden Week when there are four public holidays within a week. During this busy week, trains are overcrowded, that is why we highly recommend that you reserve your seats in advance. The largest summer festival is Obon, which honors departed ancestral spirits. It is held in mid-July in eastern Japan (Kanto) and mid-August in western Japan (Kansai). Except for New Year’s Day, if a holiday falls on a Sunday, it may be observed with a bank holiday the following Monday. If the Respect-for-the-Aged Day falls on September 21 and the Autumnal Equinox Day on September 23, then September 22 will also be declared a holiday. This is known as the Silver Week. In Japan, it can be challenging to find streets and houses based solely on the address. Japanese addresses are completely different from anything you have ever seen. They are long and confusing, and if you don’t know how to read one correctly, you may find yourself lost and unable to reach your destination. The Japanese address system is based on areas. These areas are divided from big to small. Contrary to most address systems in the Western World, which usually start with the most specific area and proceed to the largest, the Japanese system is the other way around. Japanese addresses start with the biggest geographical area and move to the smallest. They begin with the postal code, followed by the prefecture, city, and subarea(s), and end with the recipient’s name. Except for major roads, Japanese streets are not named. Instead, cities and towns are subdivided into areas, subareas, and blocks. Houses within each subarea were formerly not numbered in geographical sequence but in the temporal order in which they were constructed. Our tip for not getting lost? While in Japan online maps are your friends! We suggest you read our 7 best apps to travel in Japan and also consider purchasing the SIM Card or the Pocket WiFi for your mobile phone since they will be your best allies while in Japan. Finding public restrooms in Japan’s metropolitan areas is easy. You can always find bathrooms inside train stations, department stores, and all the main tourist attractions. There are three types of toilets in Japan: the familiar Western-style sitting toilets, the older Japanese-style squatting toilets, and the high-tech toilets. The Japanese-style toilets have a sort of porcelain hole in the ground, and you must stand over them and squat. The most important thing to remember is the correct way to squat, usually with your back facing the door. This type of toilet can still be found throughout Japan, especially in remote areas and public parks. The Western-style toilets are the most common style toilet, as found in the Western-world. You sit on them as if it was a chair. The washlet or high-tech toilets have a control panel so you can wash and dry yourself after doing your business. Most bathrooms provide baby changing tables in both women’s and men’s toilets. Large multipurpose-bathrooms almost always provide a changing station and can be used by families with small children. There are also special rooms with private booths for nursing mothers. Do not throw used the toilet paper into the trash can. Please flush it. However, do not flush anything other than toilette paper. Please throw used sanitary products in the garbage bin. In Japan, restrooms are usually spotless, so do your best to leave them the same way you found them. Finally, keep in mind that each country has its own customs. Check out our Japanese etiquette article to find out other do’s and don’ts while traveling in Japan.